The growth of the population of Burmese Pythons in the Florida Everglades has experienced a great deal of media publicity in recent years. Although the Sunshine State has many types of snake of its own, these native snakes are well-integrated within the local ecosystem. The invasive and ever multiplying pythons, however, threaten large amounts of local wildlife, including a number of endangered species. Below are a collection of facts about this worrying and unwelcome snake invasion. As their name suggests, Burmese pythons are native to Southeast Asia. They reside in areas all the way from eastern India through to Vietnam and southern China. They can also be found on the islands of Java, Bali, and Sumbawa. It is thought that the Florida pythons have bred from snakes that were originally kept as pets, and either escaped, or were released into the wild when they became too big for the owners to care for. Most of these snakes live in the Everglades area of Southern Florida. They can often be found near water during the daytime, although they are capable of climbing trees, and are often discovered when crossing roads during the nighttime. 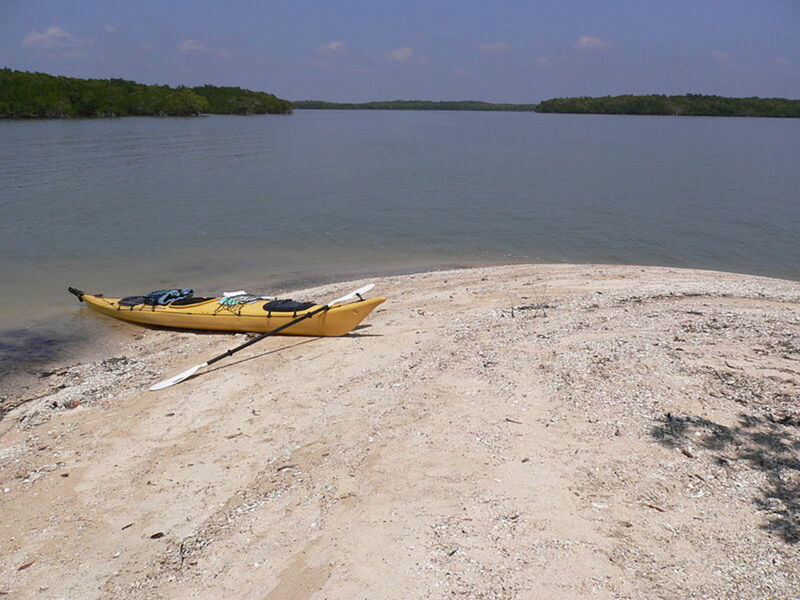 The first Burmese python seen in the Everglades was in 1979. By 2009, there were estimated to be between 5,000 to 180,000 living in South Florida. Between 2008 and 2010, there were an average of 300 sightings of the snakes each year. Accurate figures on the number of pythons are difficult to assess, due to the snake's secretive nature and its habit of hiding during the daytime, normally in burrows or in watery terrain. The snake eats amphibians, reptiles, birds, and mammals from the small in size all the way up to the size of a deer. 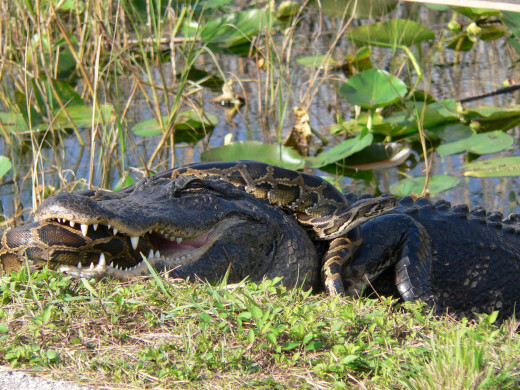 Snakes have even been known to attack alligators. Burmese pythons cause major problems for threatened or endangered species, such as the Florida panther, mangrove fox squirrel, Key Largo woodrat, Key Largo cotton mouse, wood stork, indigo snake, Cape Sable seaside sparrow, and American crocodile. In some cases, the problem is because the python eats the animal themselves, in others, it is because the snake eats the endangered animals food source. 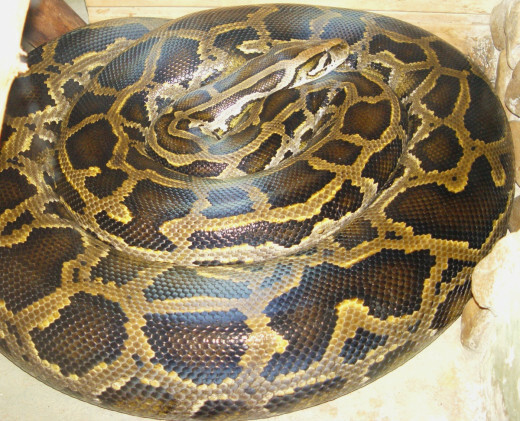 Burmese pythons breed during from January through April. Males and females get together normally by water, such as beside canals with permanent water. 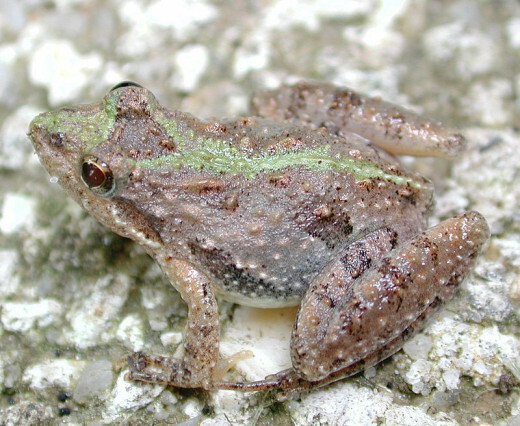 Breeding females are usually bigger than males. 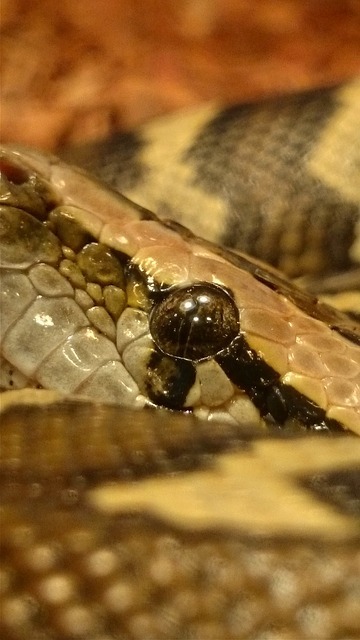 The female snake with guard its eggs for several weeks until they hatch. 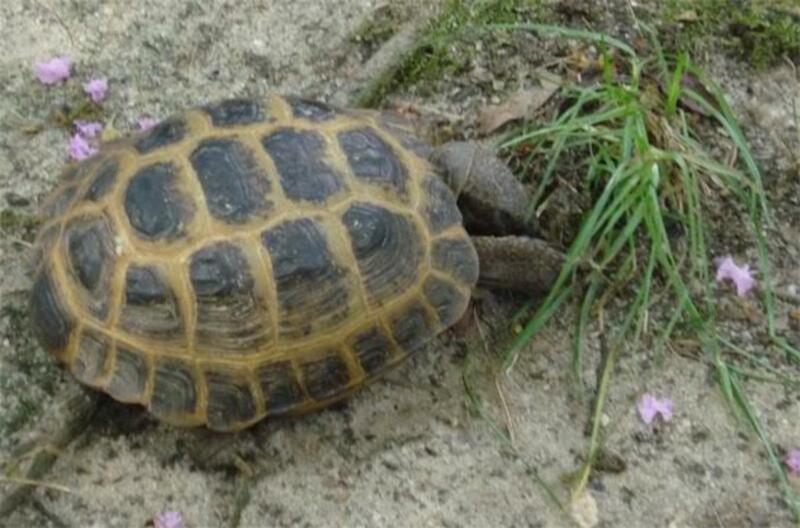 They are prodigious breeders with one female capable of laying a clutch of 100 eggs. The biggest Burmese python caught in Florida was 18.8 feet long (5.7 meters) and weighed 128 lbs. It was discovered by a man called Jason Leon in May 2013 late at night in a rural area of Miami-Dade County. He was driving past, when he saw the python’s head sticking out of the brush. He grabbed its head and began pulling it out. When the snake wrapped itself around his leg, Leon asked some other people to help him, then killed the python with a knife. Typically, Burmese pythons are between 6 and 10 feet long in length. This makes them larger than pretty much all of the native snakes of Florida. 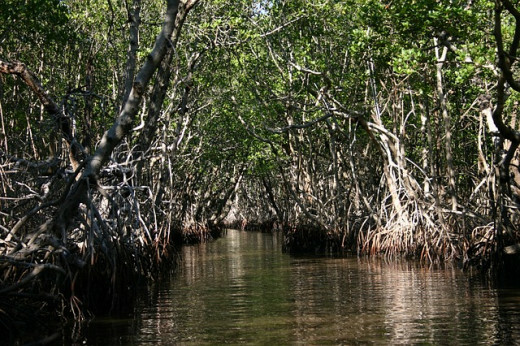 An exceptionally cold winter during 2009-2010 wiped out numerous pythons in the Everglades. 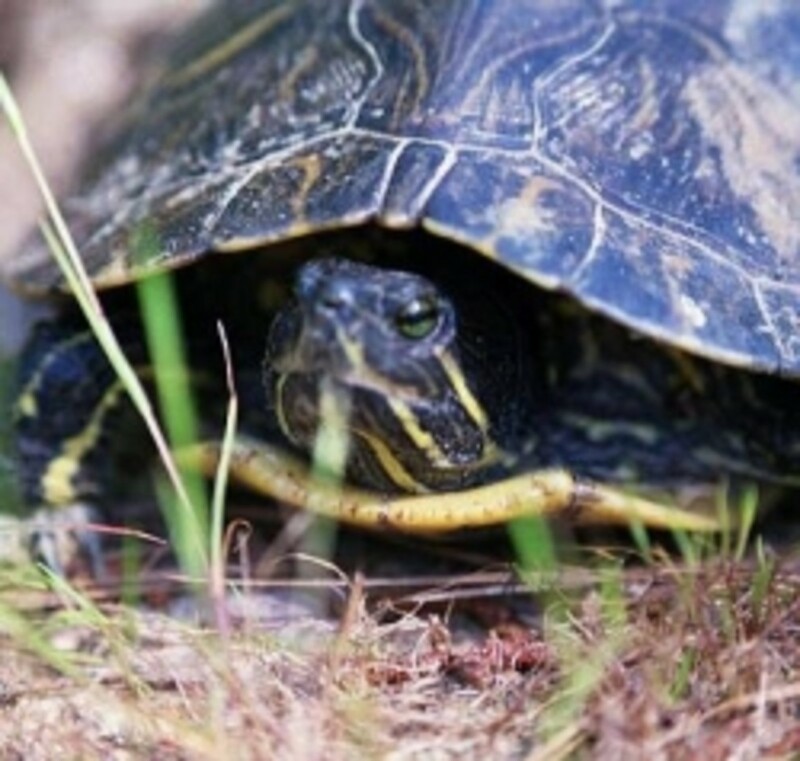 However, many survived, and it is thought that this surviving population may be more cold tolerant, increasing the possibility of the snakes spreading northwards. The python does have predators in the Everglades. Alligators, American crocodiles, black bears, and cougars are all potential foes. 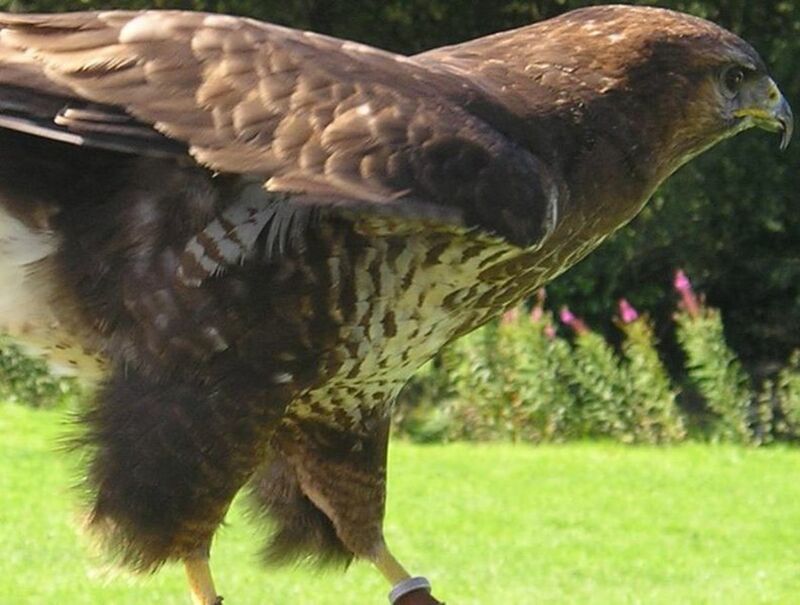 Hatchlings can also be eaten by hawks, Golden Eagles, raccoons, and bobcats. 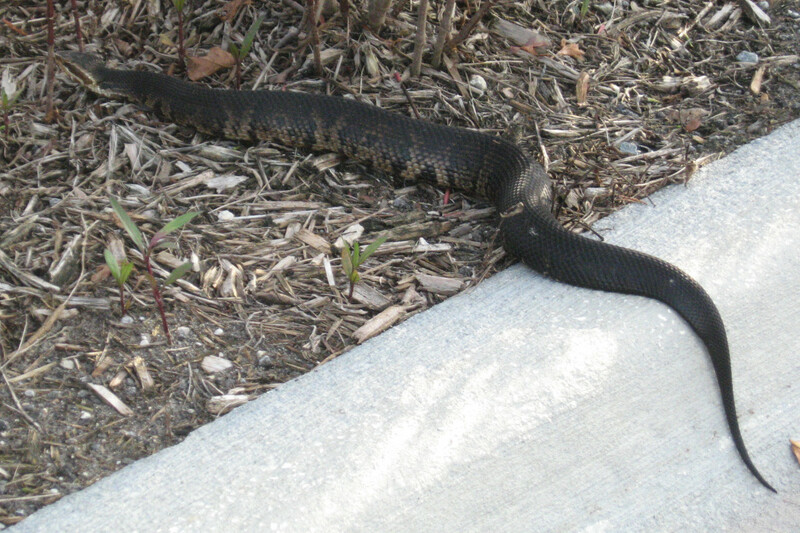 Another enemy of pythons in Florida are cold temperatures. 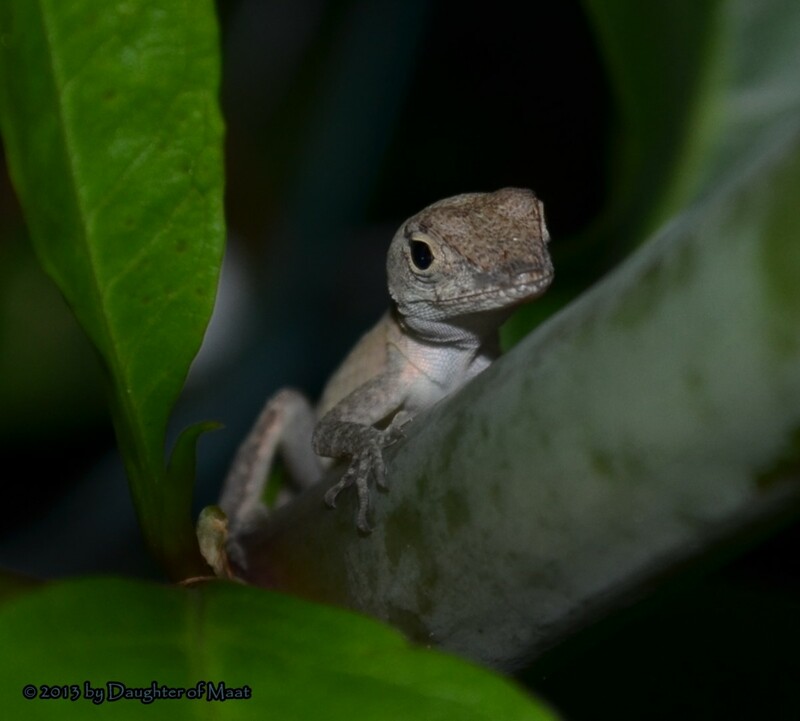 Cold winters in the Everglades are rare but do sometimes happen. In early January 2010, for instance, a cold snap lasting 10 days killed many pythons. 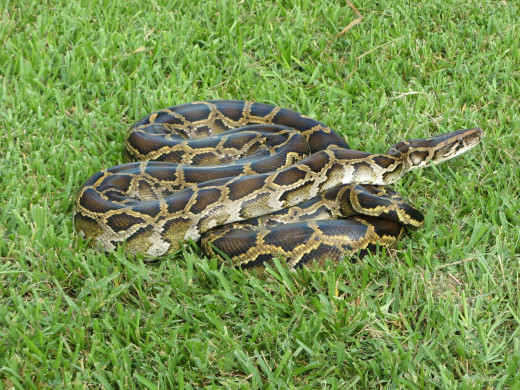 Burmese pythons are allowed to be caught by Floridians under the Python Permit Program. From January 12, 2013 to February 16, 2013, the Florida Fish and Wildlife Conservation Commission sponsored a “Python Challenge”, where amateurs and professional hunters were encouraged to catch pythons. There was a reward of $1500 for the hunter who caught the greatest number and $1000 reward for the hunter who caught the longest python. 68 pythons were caught during this period. Python also eats alligator too.